Weekly Torah readings (Parashat ha-Shavua) including verses for each aliyah and accompanying Haftarah. Includes both traditional (full kriyah) and triennial reading schemes. 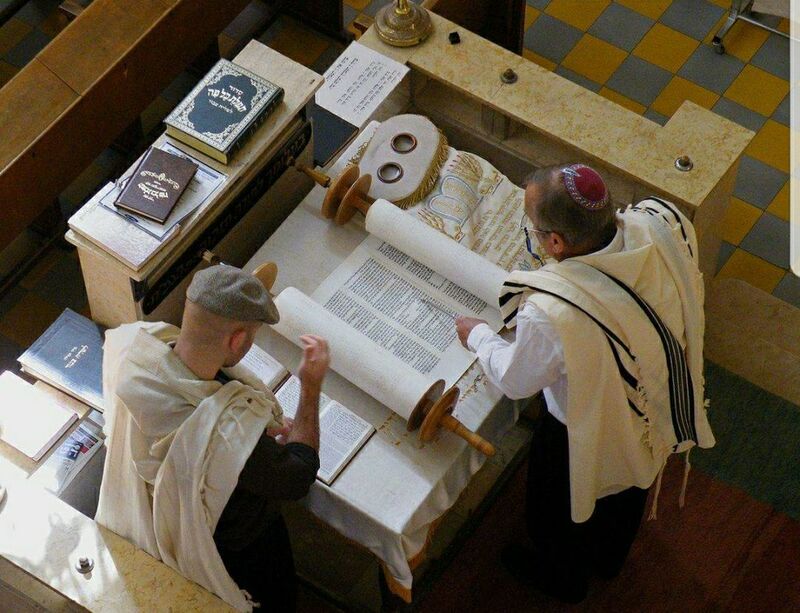 This week’s Torah Portion is Parashat Metzora (read in the Diaspora on 13 April 2019).